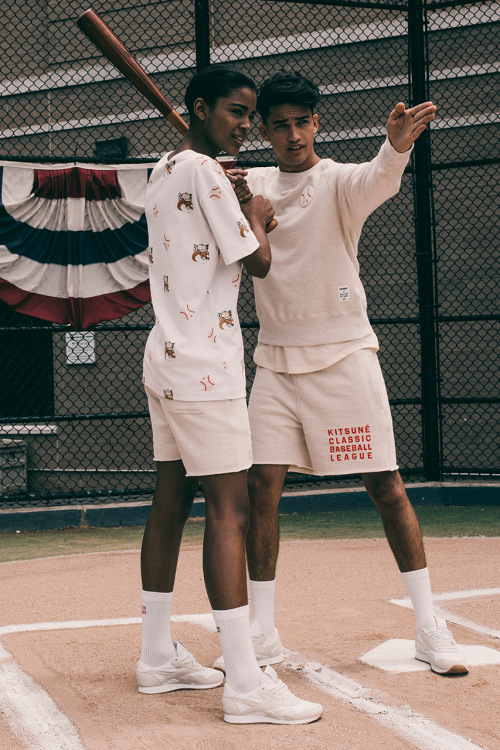 With the new collaborations and projects between brands and fashion labels, UK’s Reebok has teamed up with Parisian Maison Kitsuné to present a baseball inspired collection. 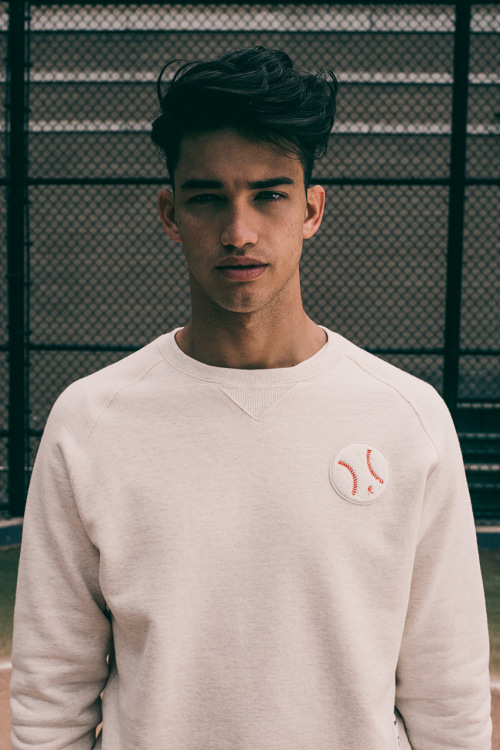 Unified by their links with both music and fashion cultures, to debut range takes an American varsity influence, with a contemporary twist. 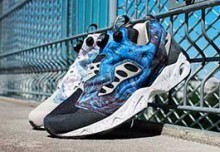 With Reebok’s strong association with sports and casual wear, the range pays homage to the American past-time with a number of t-shirts, baseball tops, sweatshirts and varsity jackets. 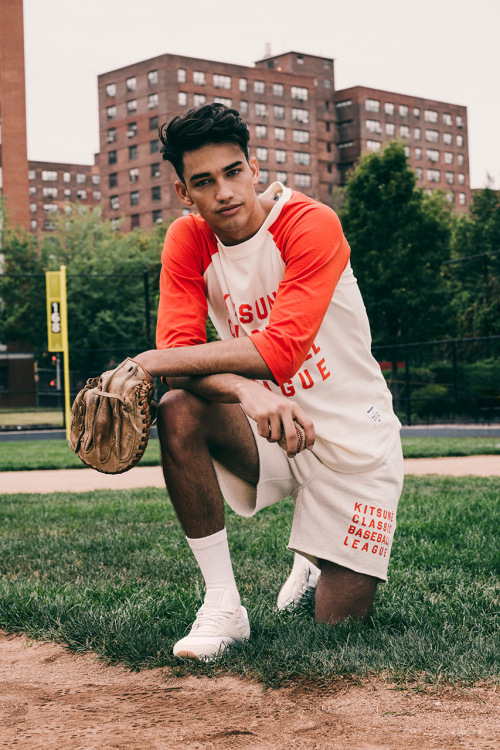 A retro colour palette of cream white, bold orange and navy features across the line, while branding is executed in collegiate lettering for an authentic all-American touch. 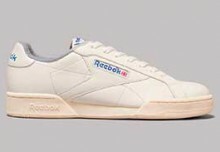 In addition to the apparel the collection also features a Reebok Classic Nylon, given the name Artic Fox. Constructed from a crisp nylon with suede details and a gum-sole, it’s a perfect match and rounds of the collection perfectly. 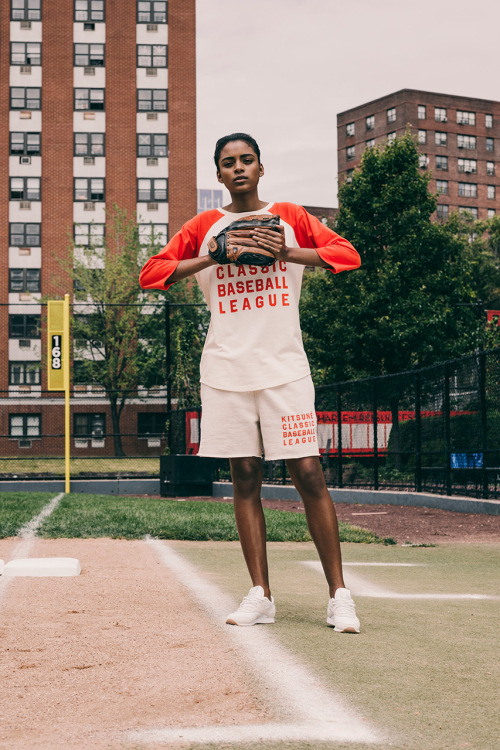 The Reebok x Maison Kitsuné Baseball League collection will be available at select worldwide stockists from 12th September.